Florida Death Metallers MONSTROSITY announces vinyl and Digi-CD re-issues for ‘Rise to Power’ and ‘Spiritual Apocalypse’ on October 19th! 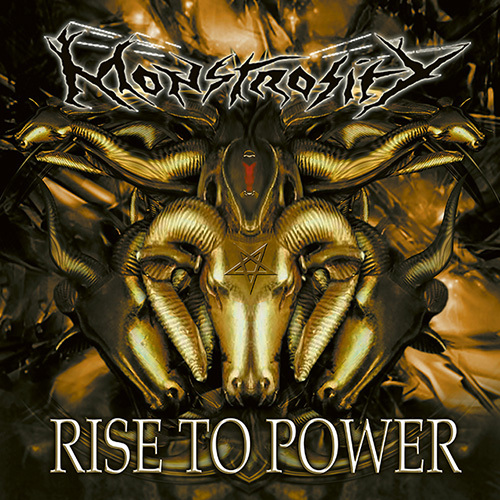 October 19th Metal Blade Records will reissue the classic MONSTROSITY albums ‘Rise To Power‘ and ‘Spiritual Apocalypse‘! Both titles will be available for the first time ever on vinyl as well as on Digipaks! The Digis even include exclusive bonus tracks! Surf over to metalblade.com/monstrosity to secure your copies now! Tracks 11, 12, and 13 are bonus tracks and taken from the 2010 Metal In The Forest Rehearsals. Features original Monstrosity bassist Mark Van Erp. Tracks 12, 13, and 14 are bonus tracks taken from the 2002 Pre-Production Demo. Features Sam Molina on vocals. 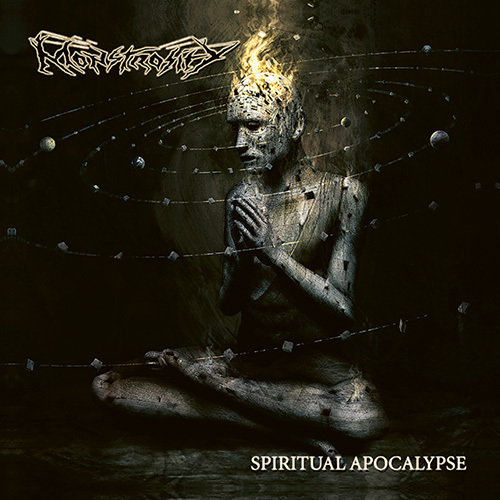 MONSTROSITY just released their first new album in eleven years, ‘The Passage Of Existence‘, in September via Metal Blade. Surf over to metalblade.com/monstrosity to listen to the album and order your copies!